Quick! Wrap your scruffy old senior dog up in your arms and give ’em a big kiss, ’cause you won’t be able to contain yourself after seeing this photos. If you haven’t heard of the Old Faithful Photo Project, you’re in for a real treat. Photographer Pete Thorne has created an incredible collection of photos of senior dogs, an idea he said came to him while photographing his mother’s 100th birthday celebration. His initial intent was to take pictures of old dogs as caricatures of old humans. As he got to know the owners of the older dogs, the emotional connection people had with their old pups humbled him. “I realized the impact that my images were having when one of the dogs that I photographed had passed away shortly after the shoot,” he said. “The owner’s gratitude for having a final portrait of their loved one” was deeply touching. 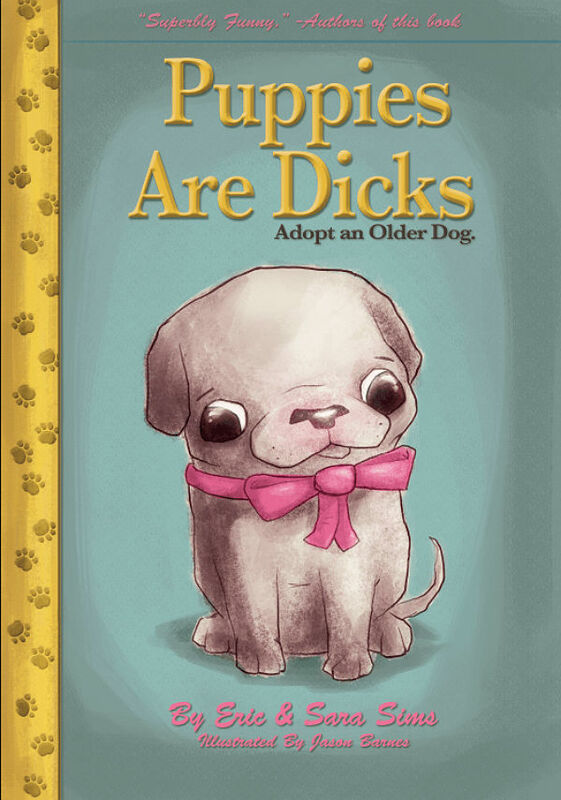 Given the geriatric theme of Thorne’s project, we had to ask him point blank: Do you think puppies are dicks? Though currently dogless, Thorne says he really enjoys getting to spend as much time as he does with the great dogs he photographs, and hopefully he’ll have a dog real soon. What Are the Best Christmas Gifts for a Super Chewer Dog?